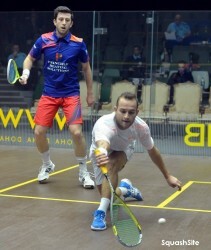 England’s James Willstrop put paid to local interest in the second round of the Qatar Classic for the first time ever when he beat teenage wild card Abdulla Mohd Al Tamimi in the first round of the seventh PSA World Series squash event of the year at the Khalifa International Tennis & Squash Complex in the Qatari capital Doha. 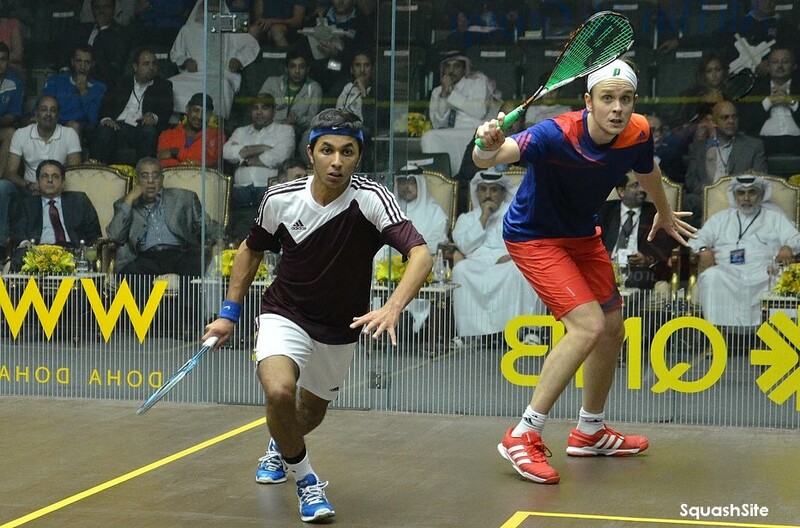 The 18-year-old from Doha was making his maiden appearance in the main draw of one of the biggest tournaments on the world circuit only months after making history by becoming the first Qatari to reach the semi-finals of the World Junior Championship. 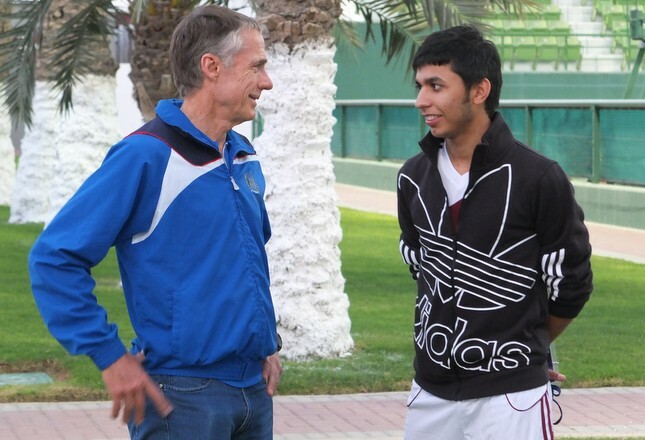 Coached by Australian legend Geoff Hunt, Al Tamimi is already the senior Qatar national champion and has picked up a number of notable junior titles including the Dutch Junior Open and Pioneer Junior Open in Germany. 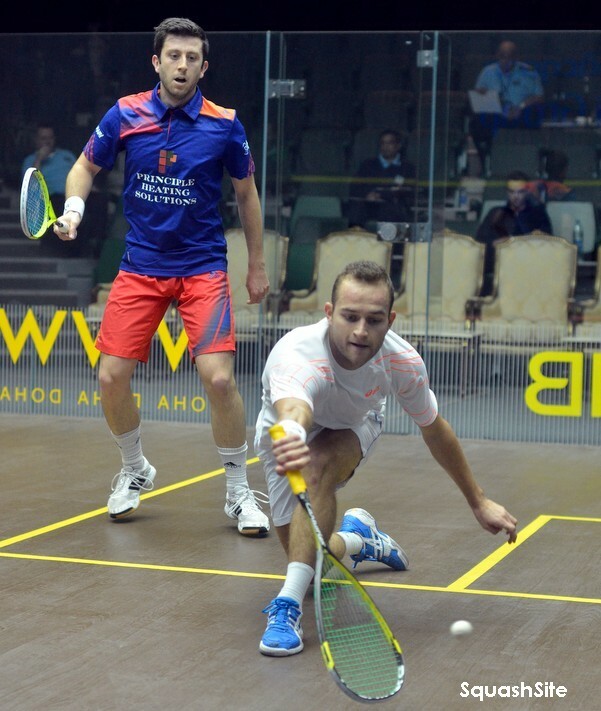 2005 Qatar Classic champion Willstrop, the event’s No 2 seed, is making his first Tour appearance since a shock PSA World Championship quarter-final exit in Manchester earlier this month. 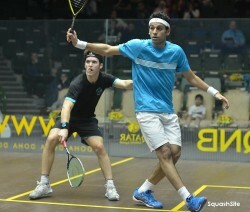 Willstrop will now face England team-mate Daryl Selby for a place in the quarter-finals. 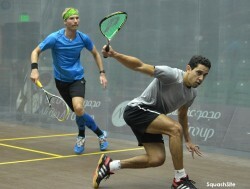 Selby, the world No 11, beat French qualifier Gregoire Marche 11-6, 11-6, 11-3 in 40 minutes. The first day of first round action was otherwise dominated by Egyptians – with wins by Tarek Momen, Karim Abdel Gawad, Omar Mosaad and twice champion Karim Darwish already guaranteeing an Egyptian semi-finalist! Eighth seed Momen reserved his place in the last 16 round in unusual circumstances – when his opponent Kristian Frost Olesen, a qualifier from Denmark, conceded the match at match-ball in the third game having lost the first two for just five points! 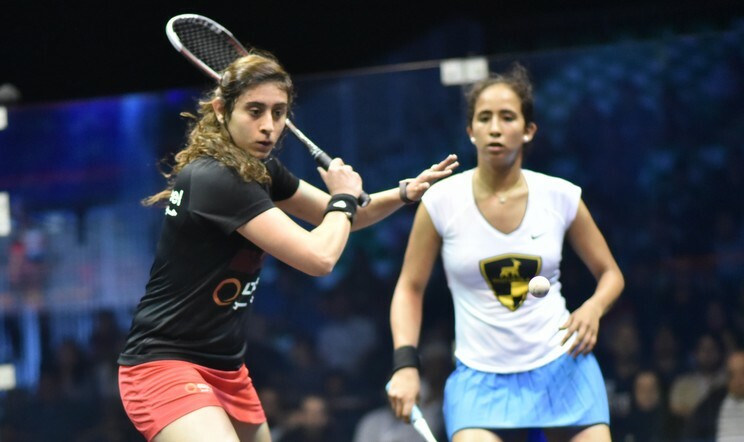 Momen, the world No 12 from Cairo, will now face Gawad, the world No 22 also from Cairo, who had to fight back from 2/1 down to dismiss fellow countryman Mohamed Abouelghar, a qualifier, 8-11, 11-4, 6-11, 11-7, 11-9 in 59 minutes. Fourth seed Darwish, winner of the title in 2008 and 2010, was fully tested by England’s Adrian Grant before beating the London left-hander, ranked 20 in the world, 11-6, 11-9, 10-12, 11-8 in 64 minutes. Darwish, who is making his 13th appearance in the event since 2001, will now face Egyptian team-mate Mosaad, the world No 9 who defeated veteran Malaysian Ong Beng Hee 11-6, 11-9, 11-5 in the last match of day. 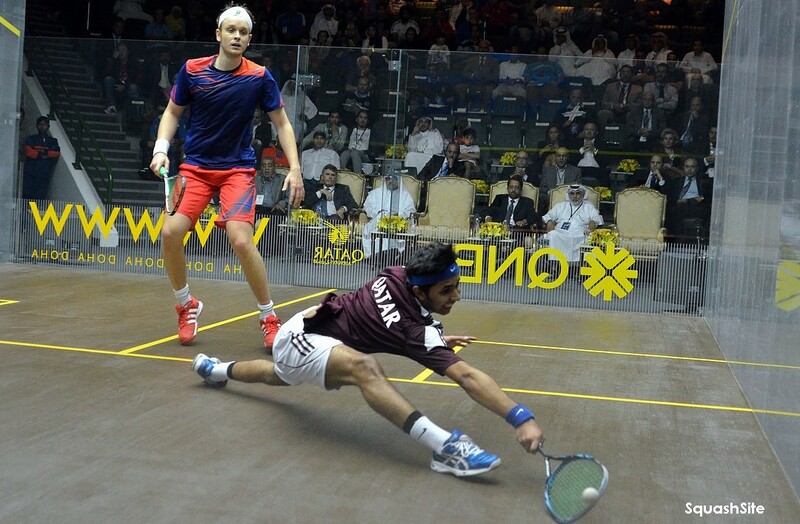 The day’s most dramatic match also eventually led to Egyptian success when fifth seed Mohamed Elshorbagy recovered from two games down, then from 3-0 and 5-3 down in the decider, to beat England’s Chris Simpson 7-11, 8-11, 11-7, 11-7, 11-6 in 67 minutes. 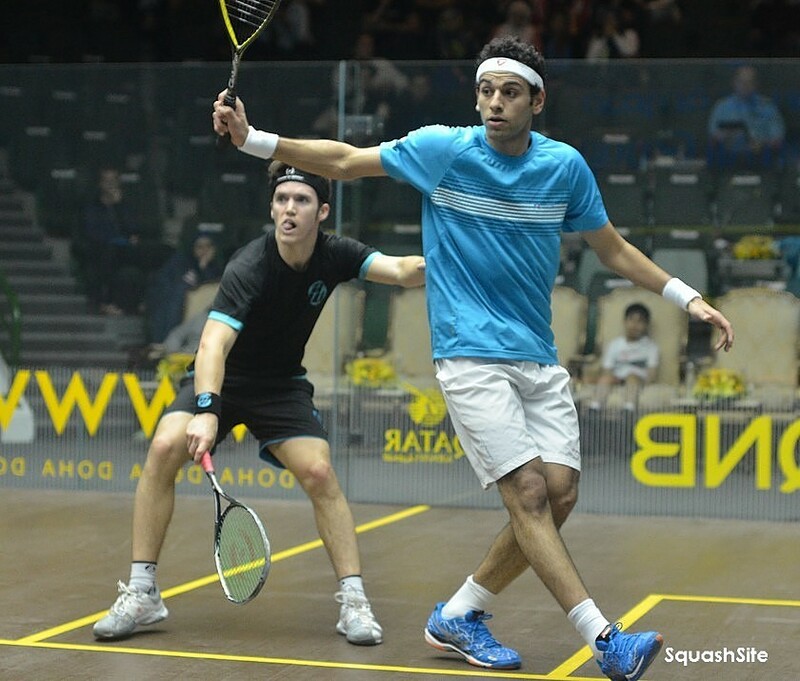 Elshorbagy, the 22-year-old world No 6 who reached the World Championship semi-finals in Manchester for the second year in a row, will now face Dutchman Laurens Jan Anjema in the second round. Anjema, the world No 18 from The Hague, beat Olli Tuominen 11-3, 14-12, 11-8 in 51 minutes to celebrate his career-first victory over the experienced Finn, a 34-year-old qualifier who, like Darwish, was marking his latest appearance in the event after making his debut in 2001.